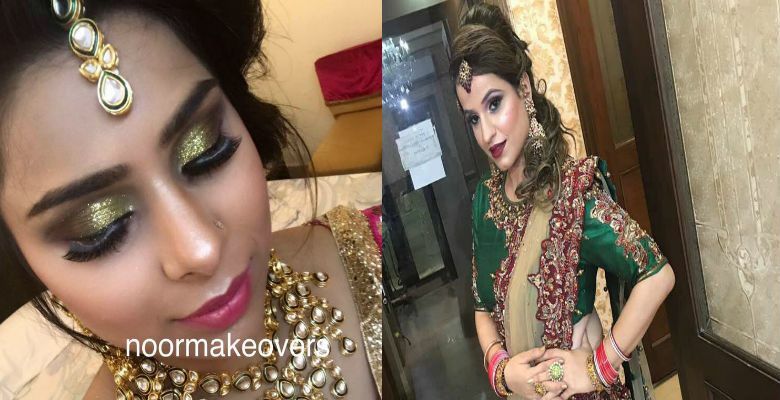 Connect with best makeup artists in Delhi and check their prices & work. 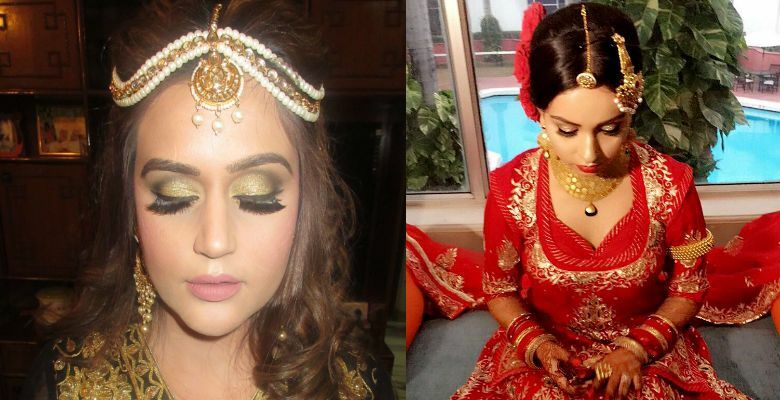 Latika Khurana is a Delhi Based professional makeup artist with over six years of experience and expertise. 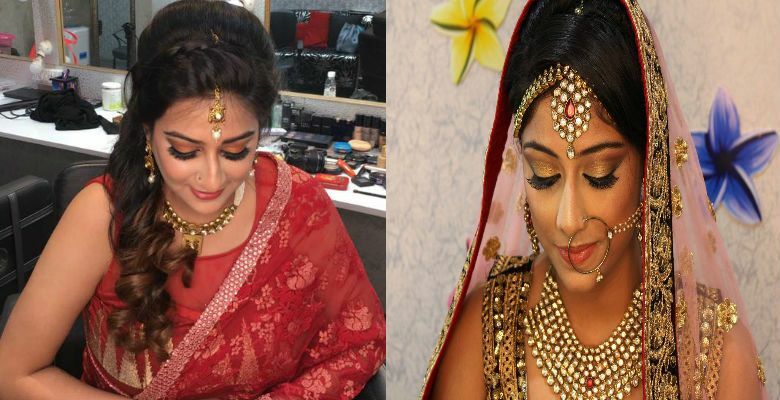 She is trained and certified from Makeup Studio, Netherlands and also certified by Meenakshi Dutt, Asiana Academy England, Bharat & Godambe (Bollywood makeup artist) and Many others. 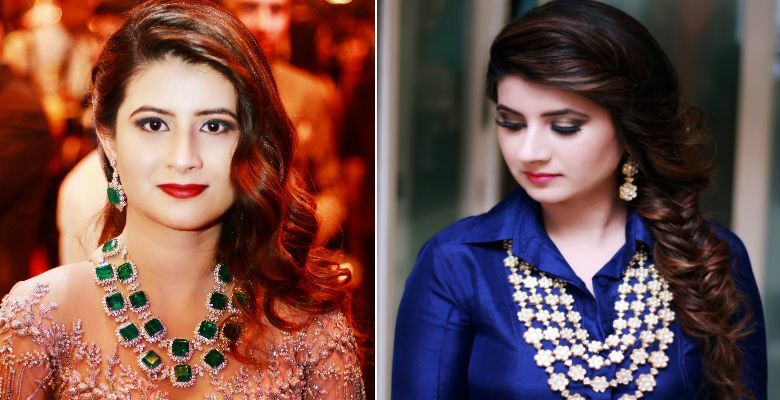 She has given makeovers for occasions like Wedding, Reception, Sagan, Engagement, Baby Shower, Fashion Shows, Photo Shoots, E-commerce, Parties, and editorials. Latika offers High Definition & Air brush makeup. 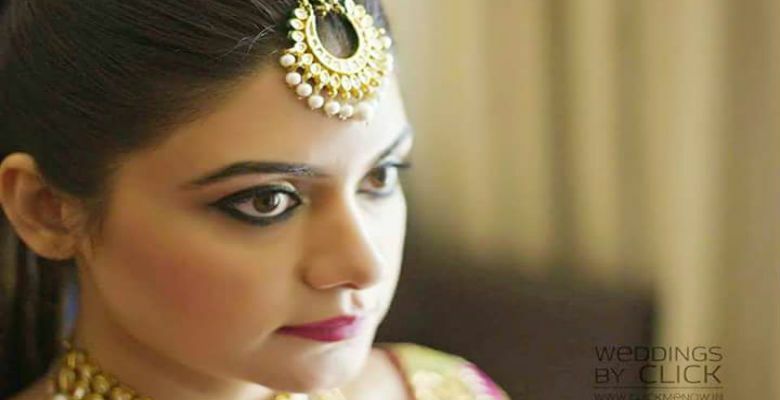 Ridhima Talwar is a freelance makeup artist based in Pitampura, Delhi. She is trained and certified by Aashmeen Munjaal Star Academy. 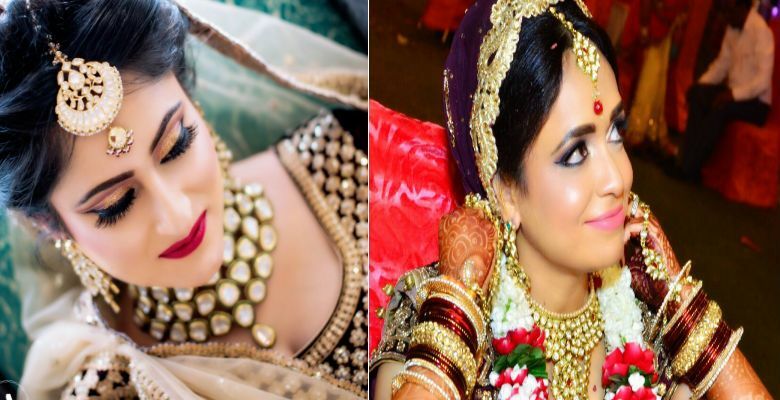 Ridhima specialize in Airbrush Makeup, HD Makeup, Bridal Make Up, Engagement Makeup, Party Makeup, Pre Wedding Shots, Engagement Makeup. Services: The services starts from Rs. 2000. 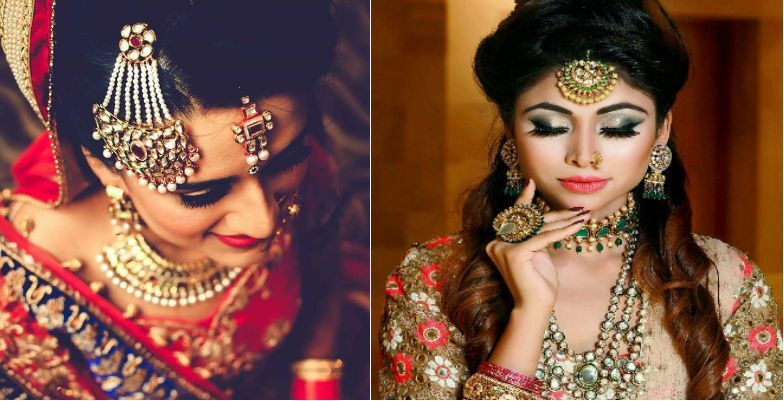 A Freelancer makeup artist provides HD, Airbrush makeups, bridal makeup party makeup, photoshoots, engagement makeup, sagan makeup, prewedding/fashion makeups, Editorial/fashion shows makeups, mehendi/cocktail makeup. She also provide personal makeup classes. Aarti run a Make Up studio and Academy. She is a internationally trained celebrity Make Up Artist practicing with over 7 Years of rich experience. She also do seminars and train Budding Make up artists. 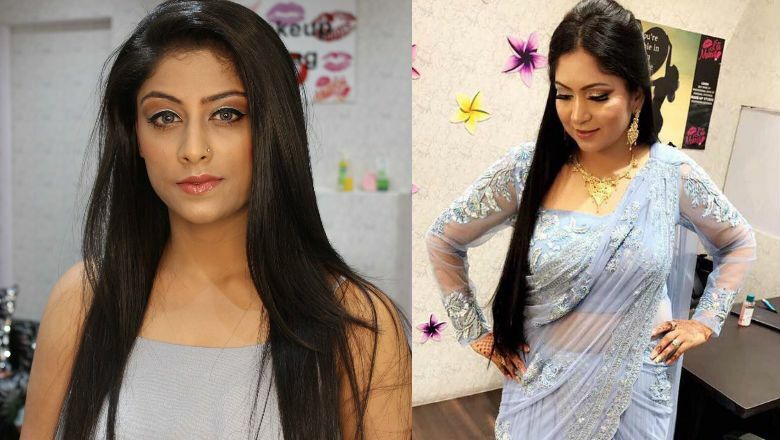 She is also a Consultant in many news and beauty channels. She specialise in Destination and On Site Make Up Assignments. Also have the experience for doing make up for the students of educational institutions for their annual fest fashion show. 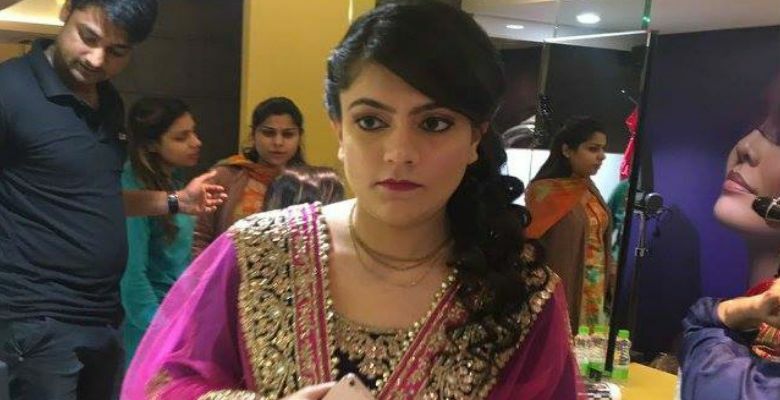 Other than this she has experience for dressing up various client sin terms of bridal make up as well as party make ups. 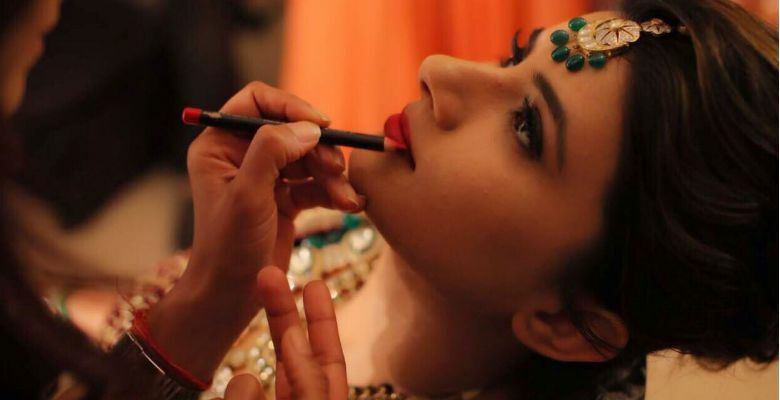 A Delhi based Make-Up artist beautifying the world since 2015. 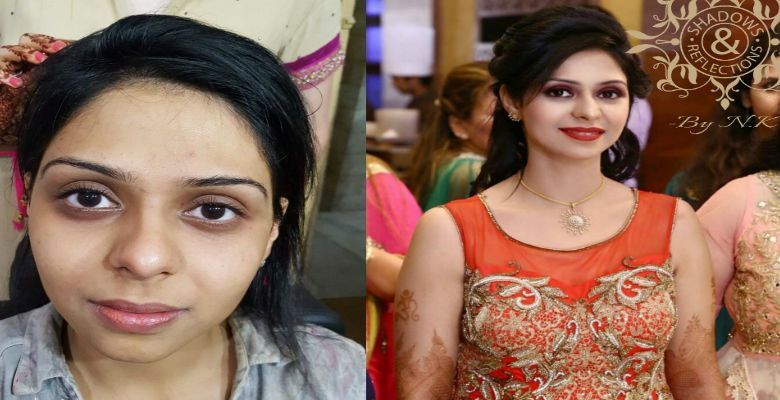 Nidhi Kalra is keen to explore all aspects of make-up industry and looking forward to collaborate in projects which are fun and highly creative. She finds beauty in every face and believes in her skills to enhance and glorify such beauty. Apart from her salon, she is also a freelance makeup artist. 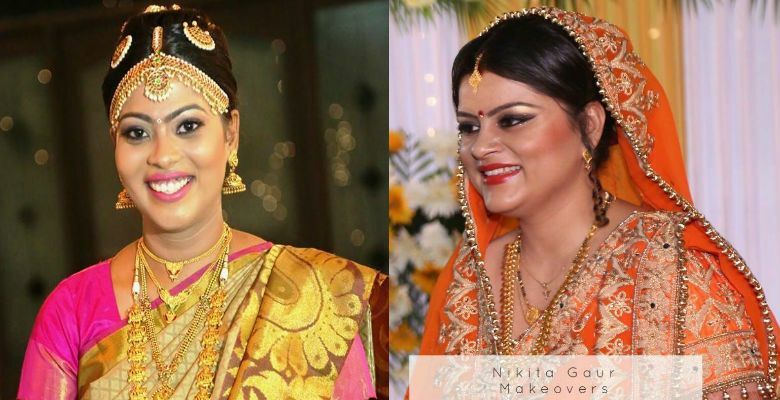 Nidhi Kalra and her team takes pride in her makeup and delight in creating the most fabulous looks on regular clients. 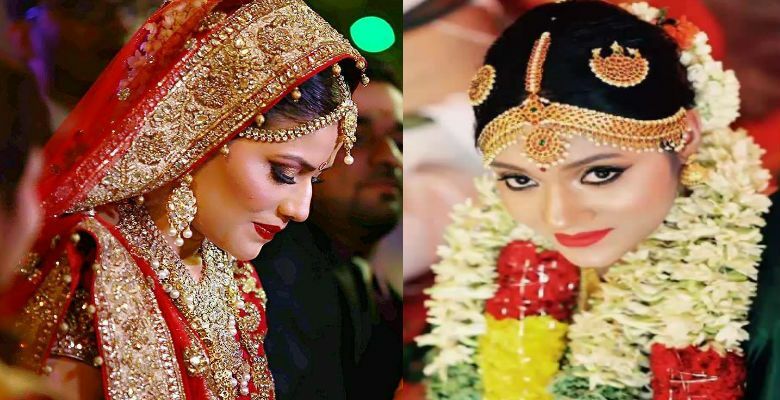 She has been rated as one of the best makeup artists by a lot of big and renowned models in Delhi. 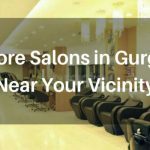 She offers a wide variety of choices that allows the client to choose the style they wish for and will make them look chic and graceful. She knows how to draw out every woman’s inner beauty. 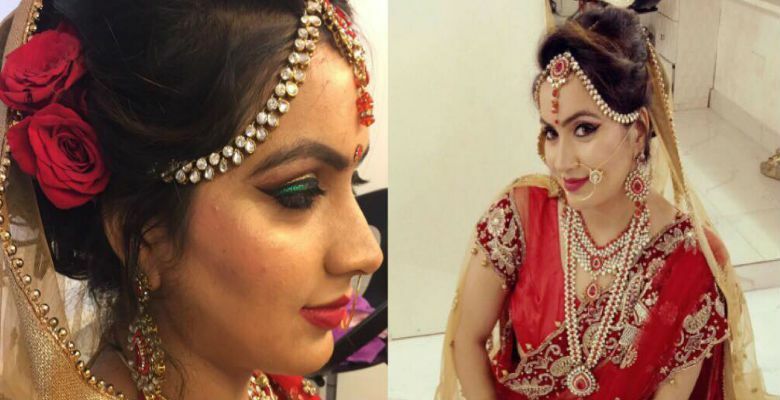 The skilled make-up artist has transformed many brides into a goddess on their big day. 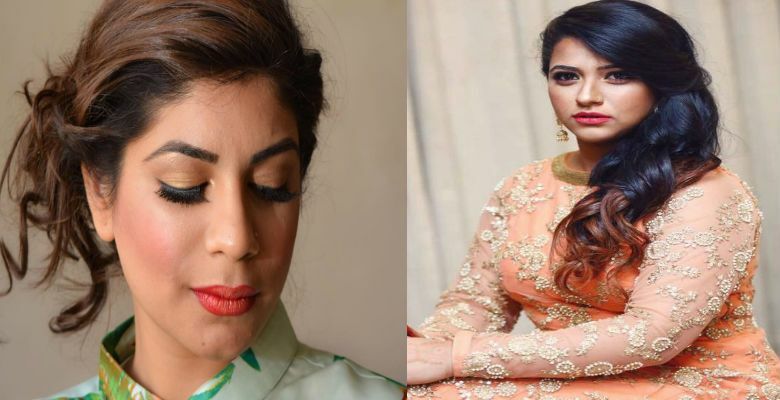 Whether you want a rich, resplendent look befitting the traditional Indian bride, or a dewy summer blush for a more contemporary look, Nidhi can make it happen! 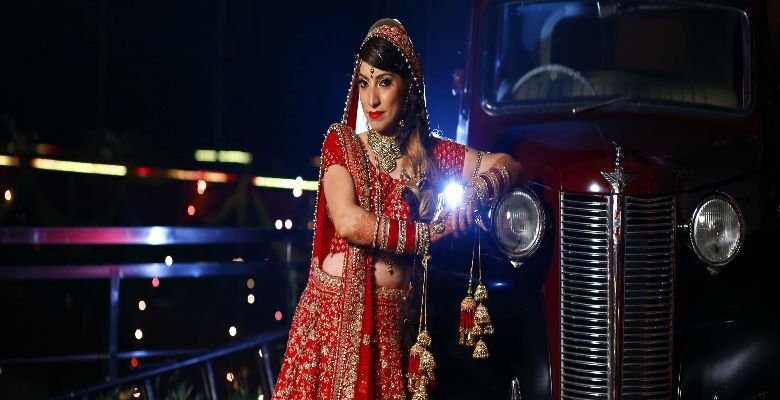 Simmi Chhabra has a diverse range of artistic ability of doing everything from high fashion to basic beauty. She makes every look appear flawless. She has experience with proficiency. 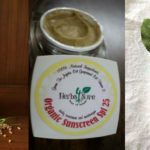 She very well understands the importance of makeup and ways to enhance the beauty through Simmi Chhabra has been attending various national seminars to expand the horizon of her knowledge. 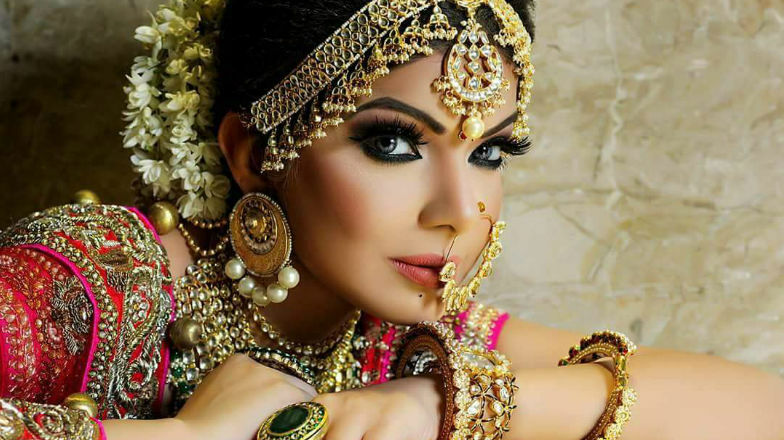 With an understanding that different events requires different looks, Simmi has trained herself in all forms of makeup like Bridal, Party, Reception & Sagan, Fashion, TV & Theater, Fantasy and all type of social event. In order to diversify her portfolio and provide her clients with best look,she has trained herself in international products like Huda Beauty, Becca, Nars, Mac, Make Up studio, Inglot and other leading brands. We provide freelance service in North India. All these packages include hairstye, draping and eyelashes. Gursimran Sehgal is an IMA certified makeup artist trained from London college of makeup, Dubai. Address: Sheikh Sarai, New Delhi. 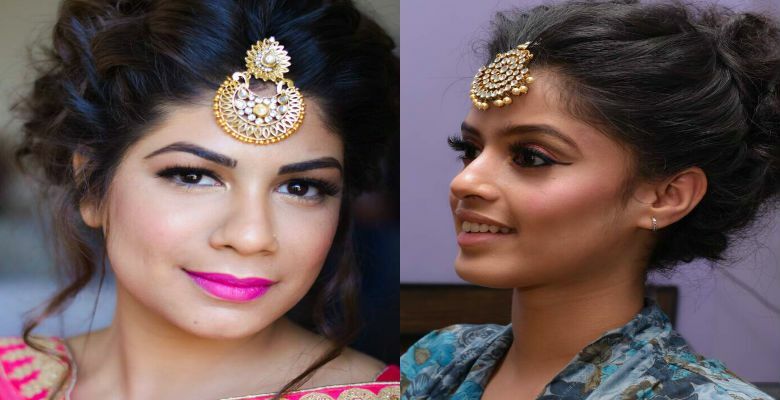 Chetna Bhalla is a freelance makeup artist & makeup educator based in Delhi & Gurgaon. 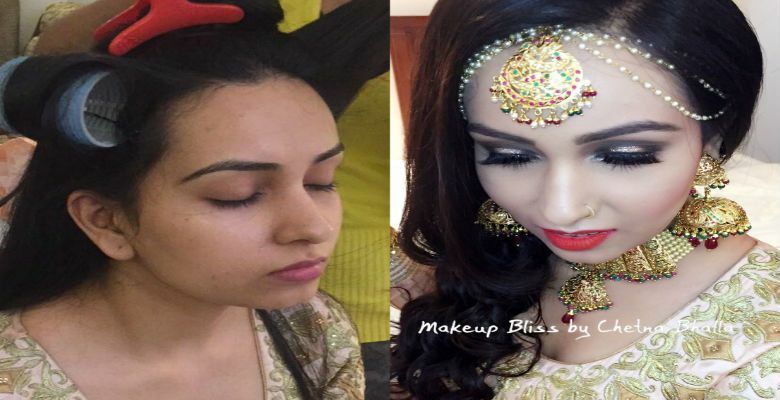 With an experience of almost 5 yrs, Chetna Bhalla’s, Makeup Bliss is a one stop destination for all your makeup needs, be it a Bridal makeover, Airbrush, HD, Party, fashion/editorial or pre-wedding shoot makeups we have mastered all the categories so far. 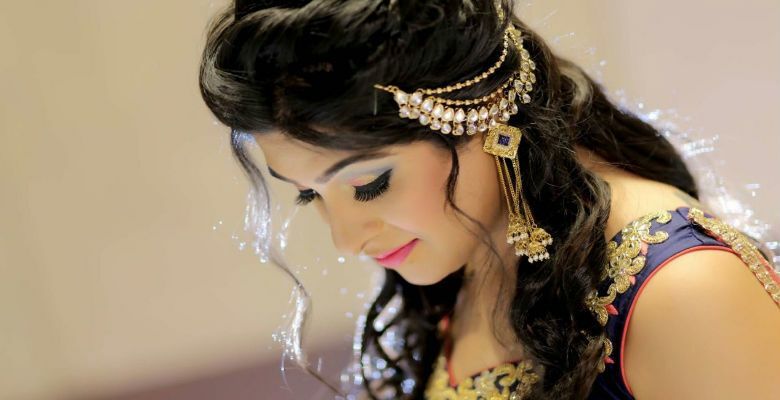 They also cover destination weddings globally with our team of Hair & makeup professionals. They also offer Certified Professional & Self Makeup classes. 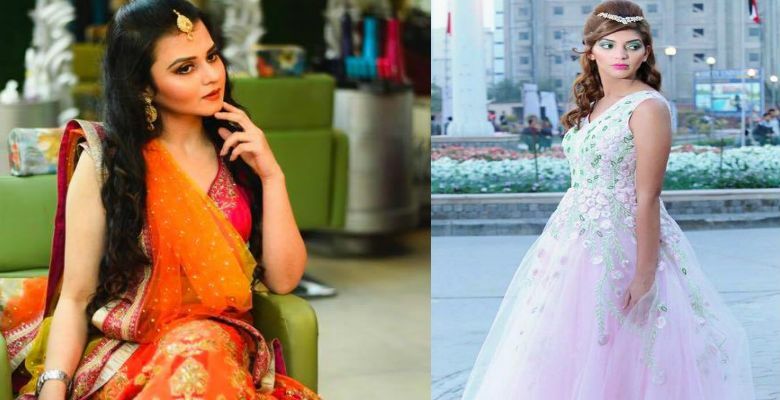 Trained by PEARL ACADEMY of FASHION under the supervision of INDUSTRY veteran ASHIMA KAPOOR, Aakriti has been in this industry for more than 4.5 years. She is a freelance makeup artist who works globally. All these prices are incluse of hairstyling, drapping, eyelashes and nail paint application.